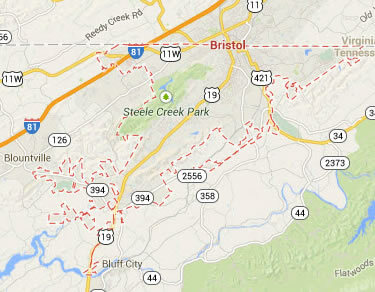 Legal DNA Testing has 1 locations in Bristol area to service you for your DNA Testing needs. 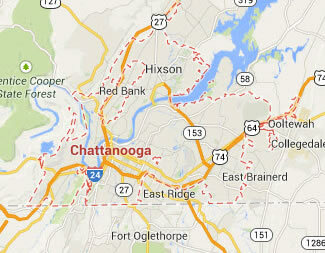 Legal DNA Testing has 1 locations in Chattanooga area to service you for your DNA Testing needs. 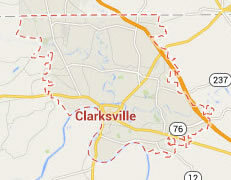 Legal DNA Testing has 1 locations in Clarksville area to service you for your DNA Testing needs. 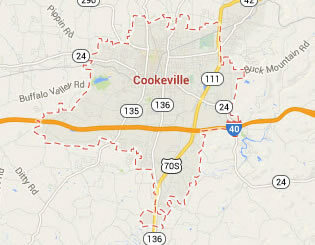 Legal DNA Testing has 1 locations in Cookeville area to service you for your DNA Testing needs. 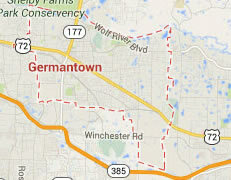 Legal DNA Testing has 1 locations in Germantown area to service you for your DNA Testing needs. 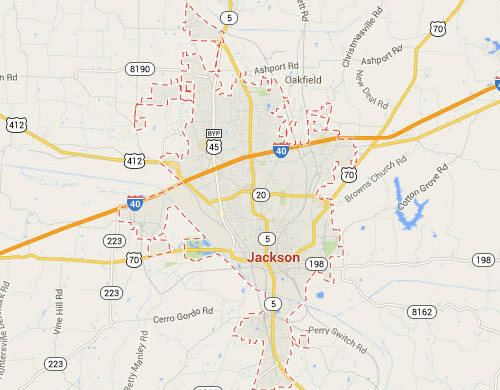 Legal DNA Testing has 1 locations in Jackson area to service you for your DNA Testing needs. 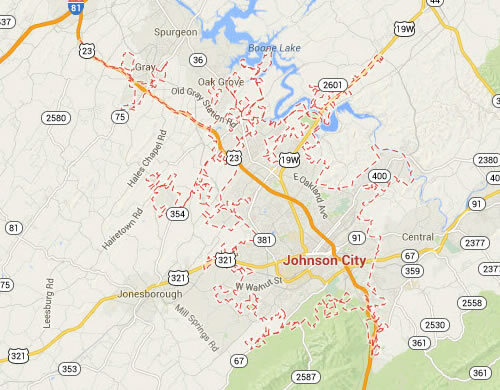 Legal DNA Testing has 1 locations in Johnson City area to service you for your DNA Testing needs. 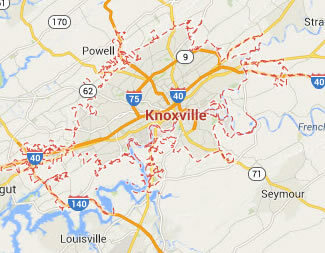 Legal DNA Testing has 2 locations in Knoxville area to service you for your DNA Testing needs. 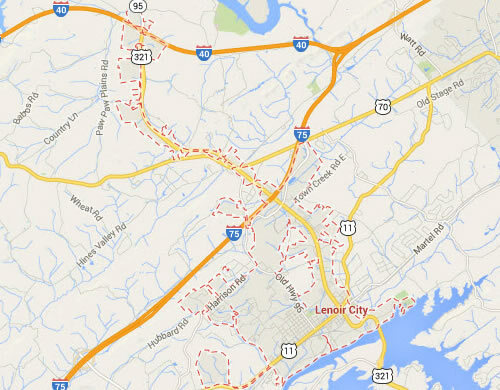 Legal DNA Testing has 1 locations in Lenoir City area to service you for your DNA Testing needs. 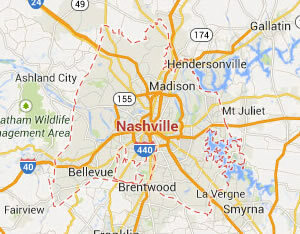 Legal DNA Testing has 1 locations in Nashville area to service you for your DNA Testing needs.